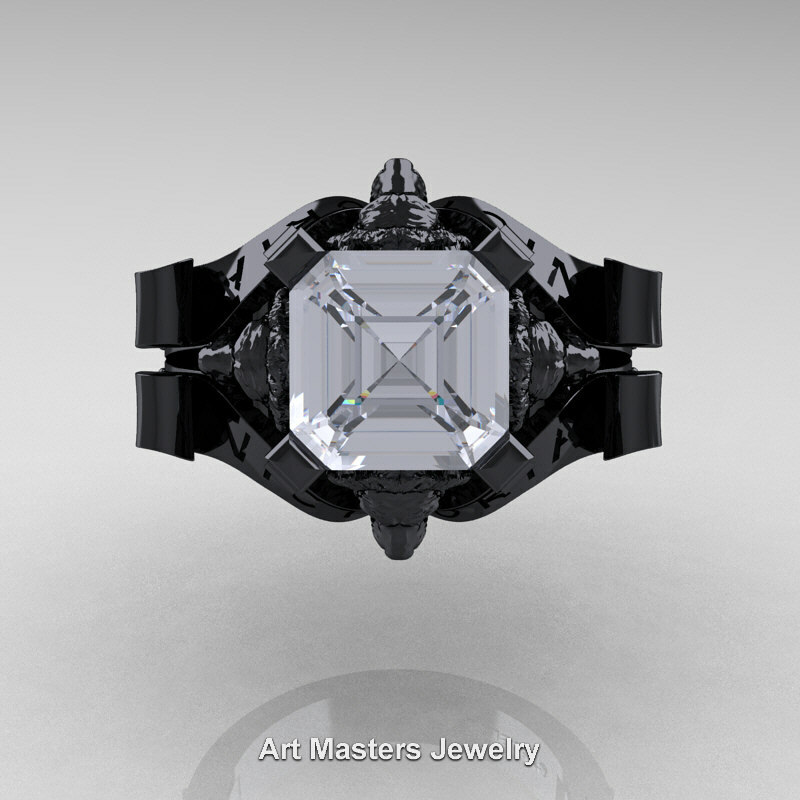 Luxurious, reviving and epic, this Victorian 14K Black Gold 3.0 Ct Asscher Cut Simulated Diamond Cubic Zirconia Landseer Lion Engagement Ring R867LE-14KBGSCZ evokes elegance and style and is sure to delight the most discriminating feminine taste. 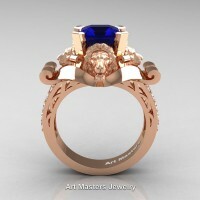 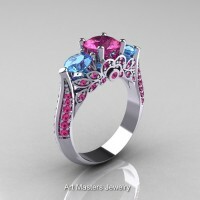 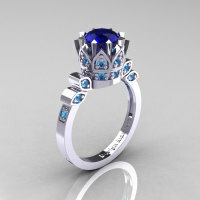 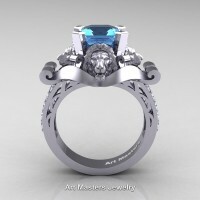 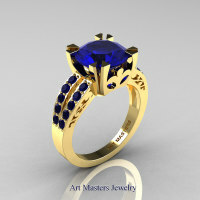 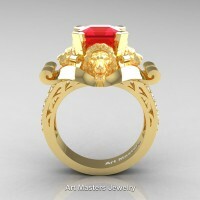 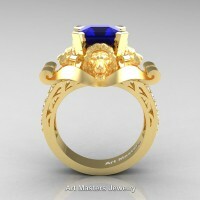 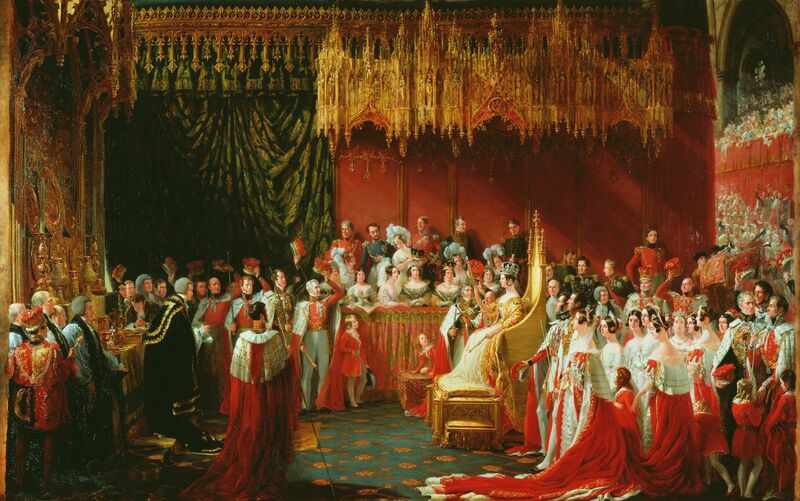 The design inspiration of this engagement ring compliments to Victorian period England. 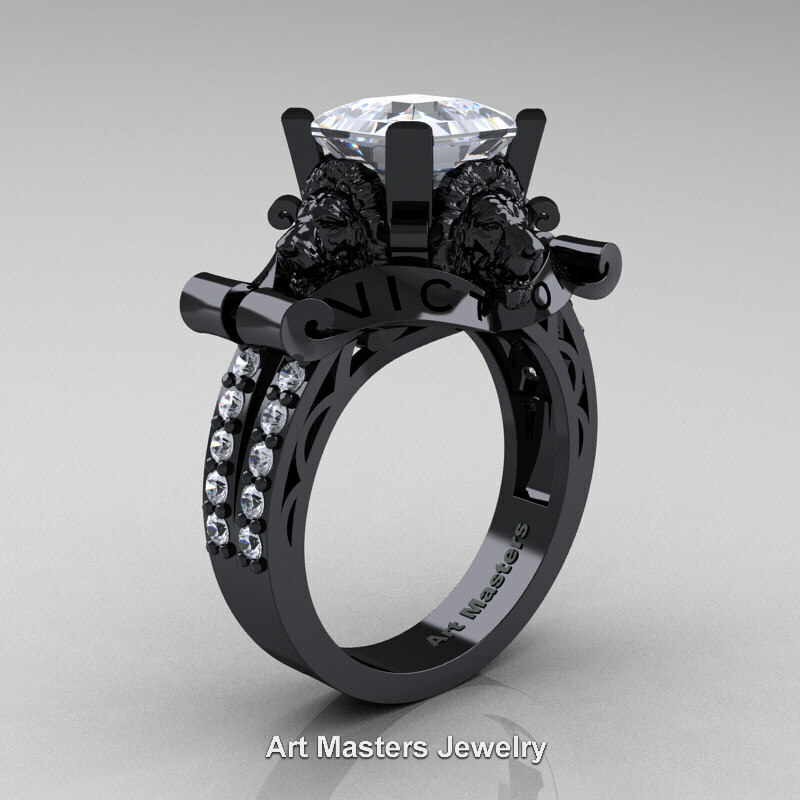 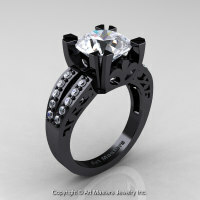 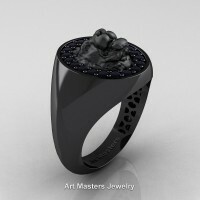 Flashy and tastefully designed for your special moment, this limited edition black engagement ring is a sight to behold. Be the first to review “Victorian 14K Black Gold 3.0 Ct Asscher Cut Simulated Diamond Cubic Zirconia Landseer Lion Engagement Ring R867LE-14KBGSCZ” Click here to cancel reply.